As anyone who’s marched along behind the raucous brass of the West Philadelphia Orchestra or reveled in the exuberant melodies of the Philadelphia Women’s Slavic Ensemble (PWSE) can attest, the music of the Balkan and Roma traditions can be infectious. On Sunday, April 7, groups from the Philadelphia area and beyond will come together at the Rotunda for the first ever Philly BalkanFest, a daylong celebration of Balkan music and culture. The event is the brainchild of members of the West Philadelphia Orchestra and its record label, Fly Bottle Records, along with the Folk Dance Council of the Delaware Valley. As the involvement of the Council implies, organizers are hoping that the fest will not only reach eager listeners but also will get attendees up and moving. “There are really complex dances, but there are also really simple village dances,” says Susan Anderson, a member of the Folk Dance Council who is also involved in the ensembles Ajde and Svitanya. To kick off the festival, Ajde will offer a workshop to teach a few of the more simple steps, laying the foundation for dancing through the afternoon’s entertainment. In addition, vendors will offer food and crafts, and a puppet show will introduce younger visitors to the stories behind some of the folk songs. Inspiration for attracting that new blood came from the Zlatne Uste Golden Festival, a popular Balkan music festival that has been attracting enthusiastic crowds to its annual event in Brooklyn for more than 30 years. 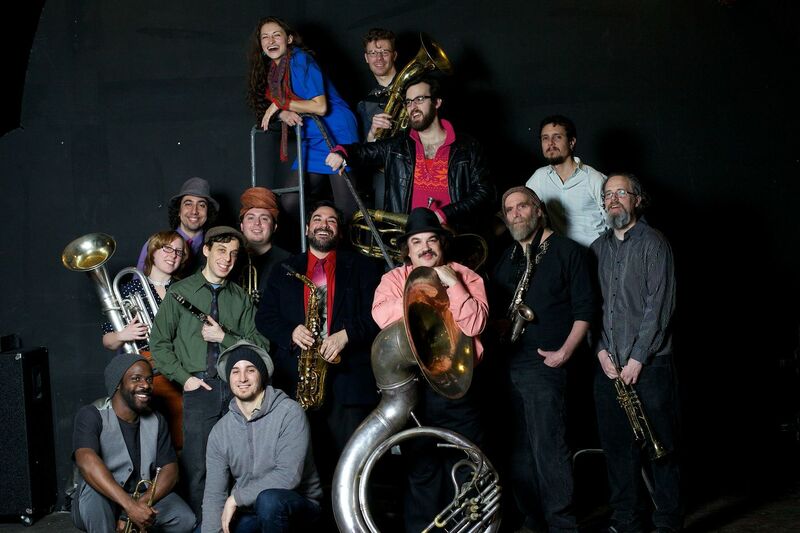 The West Philadelphia Orchestra, whose spirited performances have attracted a loyal following since its founding in 2006, has performed at the festival, where its crossed paths with N.Y.-based counterparts like Raya Brass Band, Max’s New Hat, and Dolunay, all of whom will visit Philly for the festival.